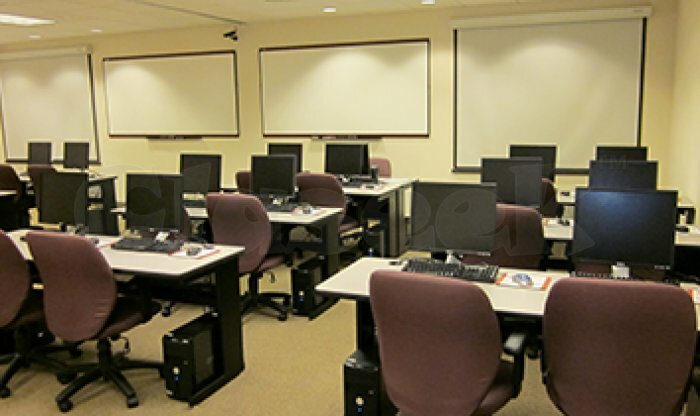 If you are finding for the modern classroom for rental in Singapore then, check Training Room Singapore. We provide you with the luxurious facilities according to your needs at a convenient location to host your seminar. Book our classroom rental now, to impress your guests!! !